The Broadcasting Authority of Ireland has held a board meeting to discuss Minister for Communications Pat Rabbitte's request that it inquire into the circumstances of RTÉ's defamation of Fr Kevin Reynolds. The Minister had requested that the BAI Compliance Committee use its powers under Section 53 of the Broadcasting Act 2009 to determine whether RTÉ had met its statutory responsibilities around objectivity, impartiality and fairness. A meeting of the Compliance Committee will take place tomorrow. Earlier, the Archbishop of Dublin called for independent regulation of the media in the wake of the Fr Reynolds case. 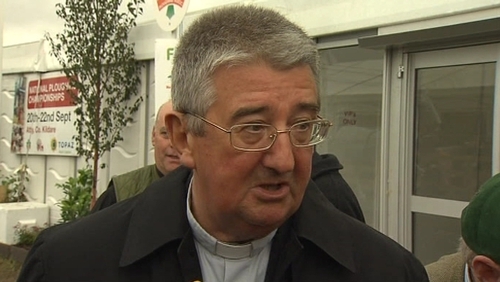 Archbishop Diarmuid Martin said there had been considerable delay in RTÉ admitting that the priest had been wrongly accused on a Prime Time Investigates programme of sexually abusing a teenager and fathering a child. However, Dr Martin said the outcome of three investigations into the matter should be awaited. He also said he believed that, in general, there was not an anti-Catholic bias in the media. Speaking on RTÉ's Morning Ireland, Archbishop Martin said as the church had learned from the child abuse scandals, so must the media. He added: "Press freedom is a vital element of our society. Investigative journalism has done much good for our society, but we need to have forms of regulation which are independent. 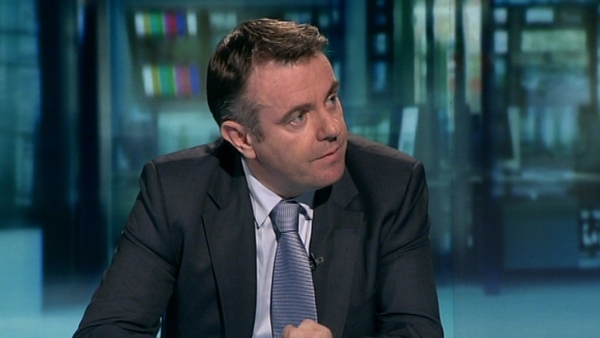 "We need a broad discussion in Ireland about how we manage these."